Russell Maddicks, author of the Bradt Guide to Venezuela, will give an illustrated talk about travelling in Venezuela at the Telegraph Adventure Travel Show at Olympia, London, on 28 January. Venezuela: Wildlife Wonderful. Russell Maddicks. One of the 17 most megadiverse countries in the world, Venezuela, perched at the top of South America, is hot, tropical and home to Caribbean beaches, dense rainforests, high Andean valleys, mysterious table-top tepui mountains, and seasonally-flooded plains that are literally teeming with birds, beasts and creepy-crawlies. From the anacondas, capybaras and crocodiles of Los Llanos, to the jaguars, monkeys and tarantulas of the jungle, a well-planned trip to this fascinating country can reap rich rewards for wildlife watchers. Russell Maddicks, author of the Bradt Guide to Venezuela, has been adventuring in Venezuela for more than 20 years. In his talk he will give practical tips on how to minimize your impact on these fragile environments, travel responsibly, and give something back to the local communities you stay with. 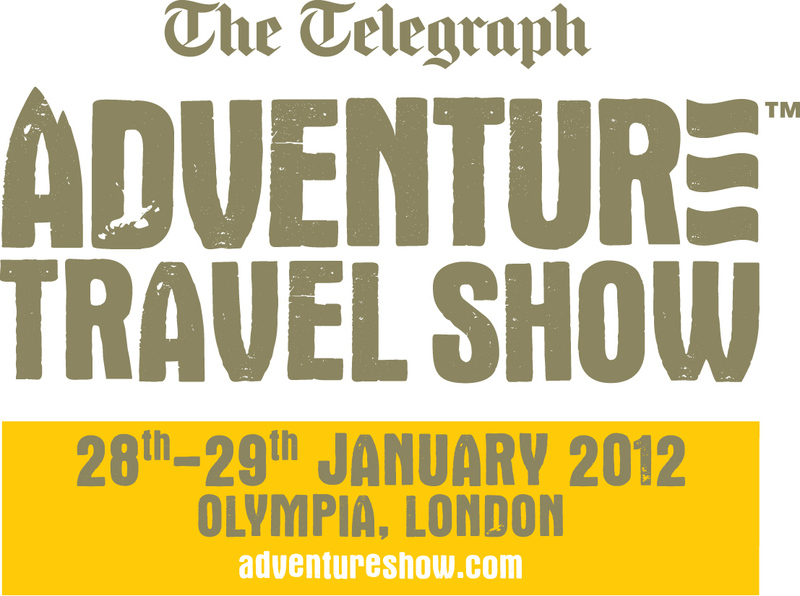 Tickets to The Telegraph Adventure Travel Show cost £10 on the door, but you can get them for £6 (a £4 discount) if you quote "RUSSELLMADDICKS" when booking online at www.adventureshow.com or when calling 0871 230 7159 (calls cost 10p per minute plus network extras). 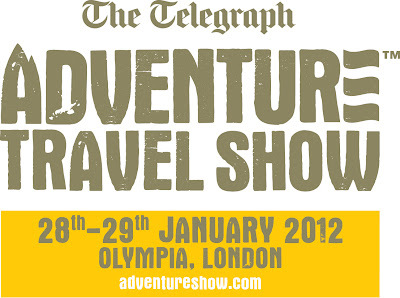 For full details of the Telegraph Adventure Travel Show click here.